Joyetech Elitar Pipe Kit - Gold, liquid refill from the top (cubis style), upgradeable firmware and integrated temperature control. 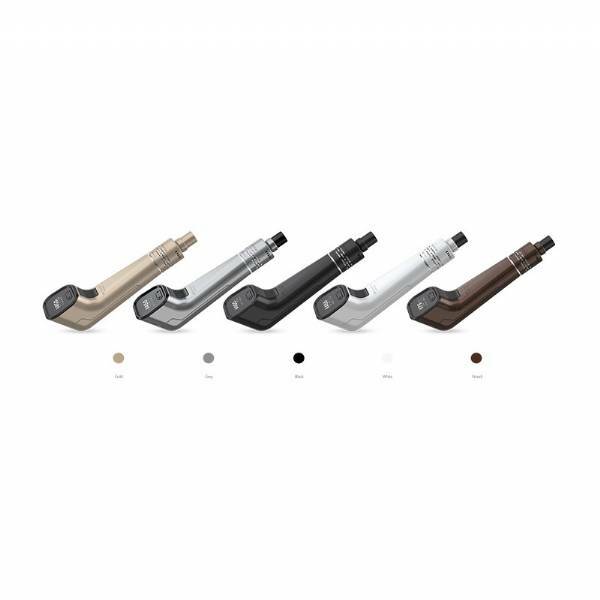 Joyetech Elitar Pipe Kit - Gold has a unique, stylish and sophisticated desing. 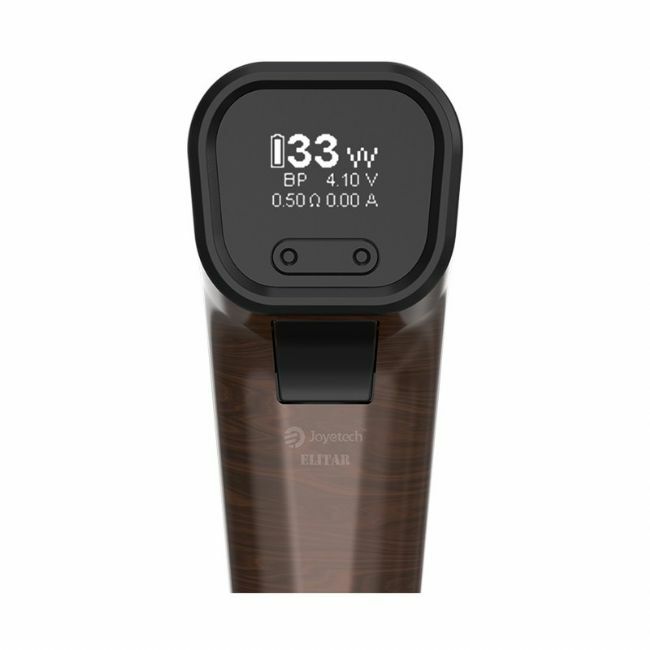 Powered by a 18650 battery can reach 75W, it has a 0.66-inch OLED screen and different TC / Power / BYPASS / TCR modes. Quick liquid refill removing atomizer cap, no liquid leakage thanks to innovative cup system. Firmware is upgradeable. 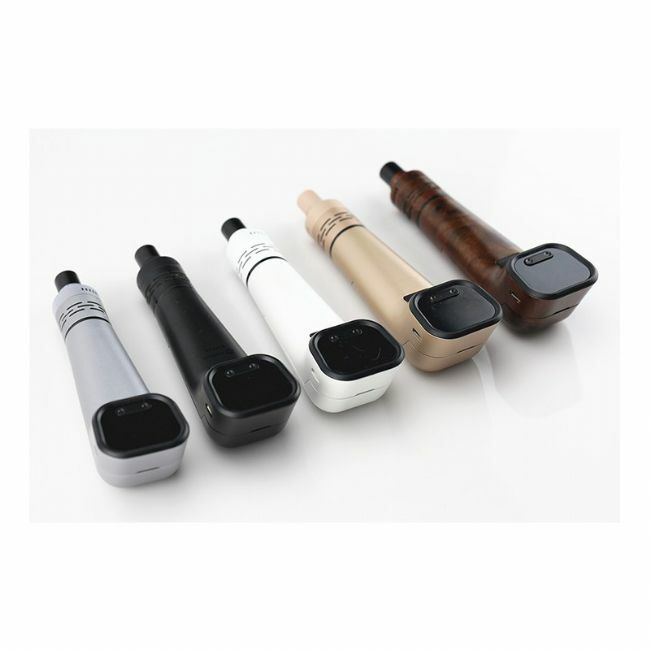 The Joyetech Elitar pipe will satisfy your everyday need.